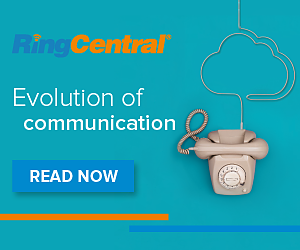 Over 500,000 people around the world use our email signature software to extend their email platform to have the ability to automatically include professional looking email signatures and disclaimers on every email leaving their company. Crossware Mail Signature is an email signature application that automatically adds compliant, personalised and attractive email signatures to all emails. These signatures may include disclaimers, logos, graphics and advertising banners that can be randomised or targeted to specific recipients. Crossware Mail Signature removes the need to configure signatures on individual workstations, and requires no design changes to your directory or mail template. You can centrally manage the design of your signature block, including logos, fonts and also include personalised information from your Corporate Directory. 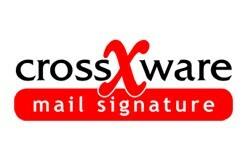 Crossware Mail Signature is used by many leading organisations around the world. Our customers care about the perception of their brand by customers, and are aware of the business risks surrounding disclaimers and legal disclosures. We have customers ranging from 10 users right up to corporate deployments with in excess of 50,000 users.